In medium-density locations, finding the right balance between performance and affordability can get tricky. 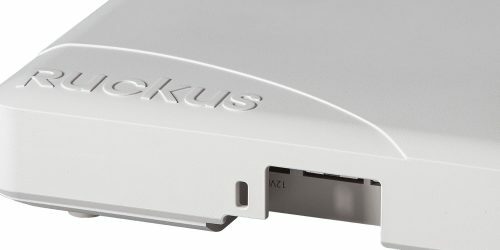 The Ruckus R600 combines industry-leading performance and reliability with the right feature set for medium-density locations, at a price you can afford. Using patented Ruckus technology, the R600 extends range and mitigates interference to deliver excellent user experiences in indoor spaces. It’s the perfect choice for schools, small and mid-size enterprises, and hotspot environments at hotels, retail shops, restaurants, and other small and medium-size venues. Give your users the best Wi-Fi performance in the business with the features you need, at the right price. Provide a great user experience no matter how challenging the environment with BeamFlex+ adaptive antenna technology and 512 directional antenna patterns. Manage the R600 from the cloud, or with on-premises physical/virtual appliances.